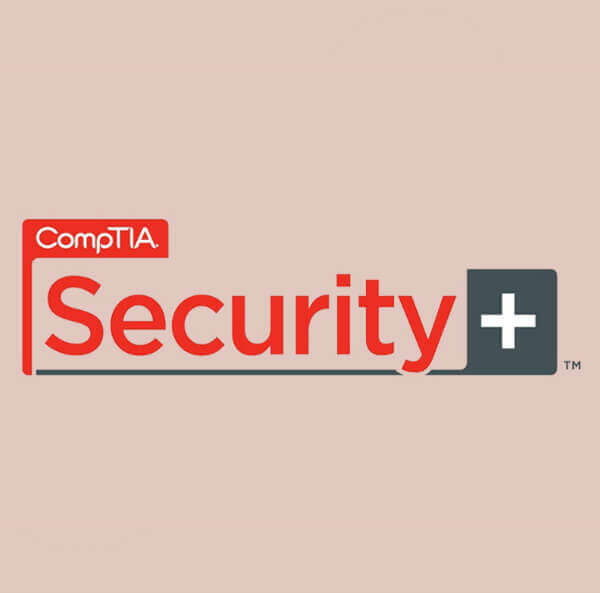 American Certifications College offers Comptia Security+ Certification Exam for as low as $60.00 upon registration. 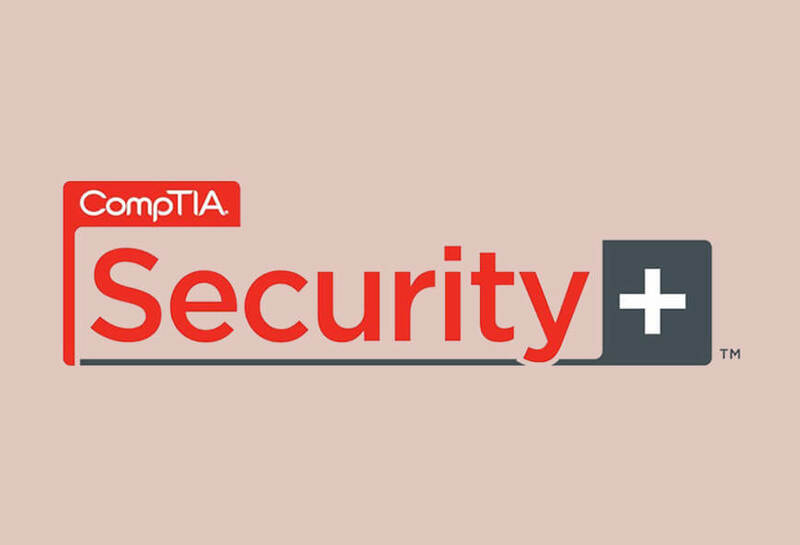 As our aim to provide you with industry leading certifications for a promising career future in the IT industry, American Certifications College offers Comptia Security+ Certification Exam for as low as $60.00 upon registration. It develops and tests your superior technical skills, expertise, and security knowledge in a variety of security-related disciplines. 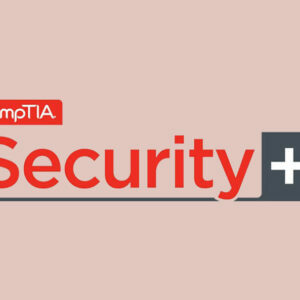 This comes along with providing you with a set of practice exams to enhance your understanding in security essentials. Exam objectives will then be emphasized on the first phase. Online training and books will be part of the program to help boost your confidence for the preparation for the exam.